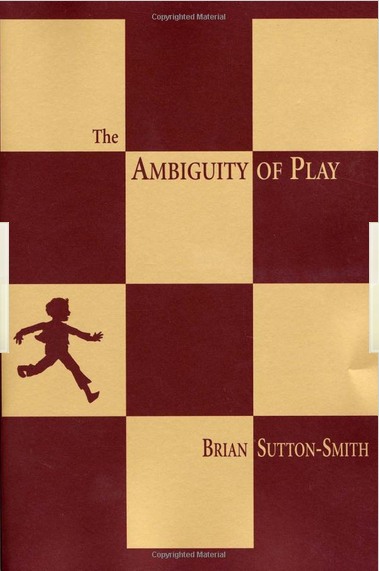 Anthropologist Brian Sutton-Smith, leading researcher on play, published ‘The Ambiguity of Play’ in 1997. 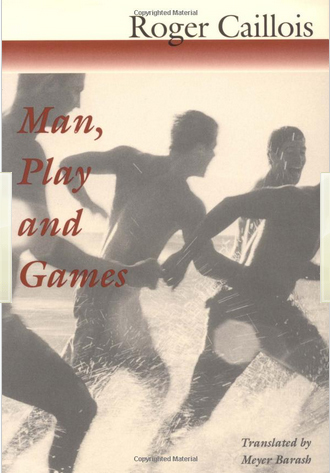 He has defined play throughout his work as an activity that is fun, voluntary, intrinsically motivated, incorporates free choices/free will, offers escape, and is fundamentally exiting. He, Huizinga and Caillois have a lot in common in their definition. Sutton-Smith groups play into four categories: play as learning, play as power, play as fantasy and play as self: the shaping of the individual through play. While quick to recognize the darker side of play (bullying, abuse, scaring, fright) he also notes that play can be defined as an exchange of power that prioritizes competition and aggressive play styles. 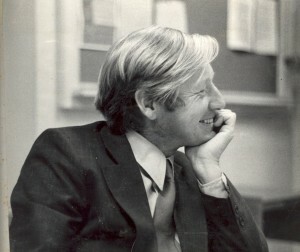 Huizinga and Caillois, who look more to the fun side of play and games, he calles ‘the idealizers’. Sutton-Smiths take on play is that of the anthropologist. 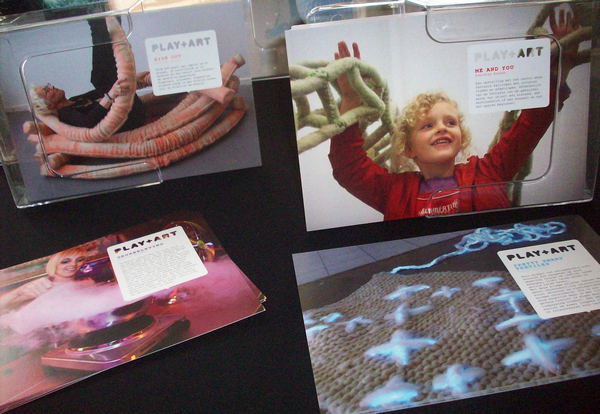 He suggests that play provides a species (not necessarily the human kind only) with variability by incorporating mental feedback loops that keep the species flexible in its evolution. Play in humans functions as a tool to understand the self, and, no less important, relate the self to the social and cultural norms of the society it finds itself in. The three leading play theorists mentioned above all see play being separate from ‘real’ life. I myself see no clear boundaries any more. The worlds of work and leasure are intermingling, and people in the Western well-off countries have more time to play than ever before. Hollywood’s film production earnings are being surpassed by the revenues of the games industry. Gaming has become a popular tool in education and at the workplace. Schools adopt it as an effective learning format, and so do businesses when they send their executives off to play management games. 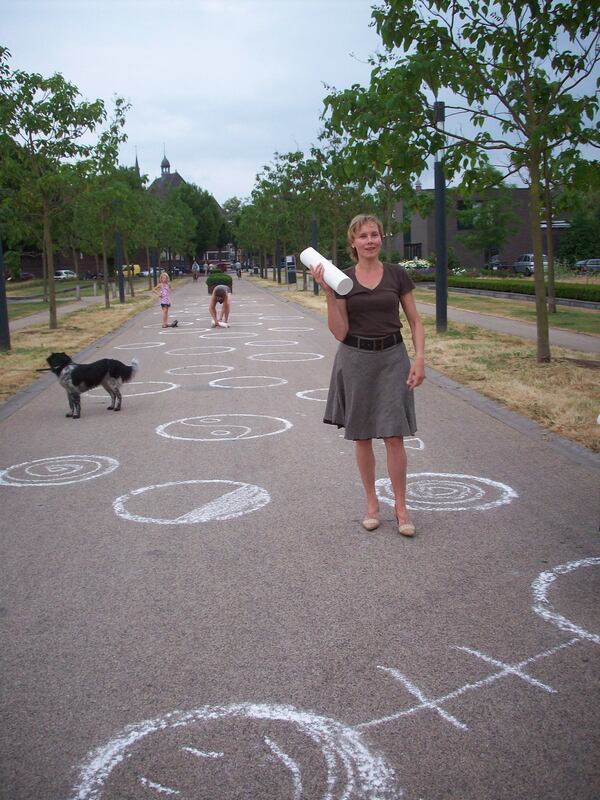 Huizinga’s ‘magic circle’ – the closed space that is marked out for play and hedged off from the everyday surroundings – is both expanding and opening up, its boundaries are fading. I defined ‘play’ as being a verb, and ‘game’ as a noun: I played a game of cards with him. Greg Costikyan, quoted by Mary Flanagan, has another definition of what a game is: “a form of art in which participants, termed players, make decisions in order to manage resources through game tokens in the pursuit of a goal.” He relates games to other kinds of immersive experiences, such as stories: “Stories are inherently linear. However much characters may agonize over the decisions they make, they make them the same way every time we re-read the story, and the outcome is always the same… Games are inherently non-linear. They depend on decision-making. Decisions have to pose real, plausible alternatives, or they aren’t real decisions. It must be entirely reasonable for a player to make a decision one way in wone game, and a different way in the nest. To the degree that you make a game more like a story – more linear, fewer real options – you make it less like a gam.” ‘Critical Play’, page 7). A game has roles, a narrative, conflict and competition. A game is a situation with guidelines and procedures. Playing games ultimately creates cognitive and epistemological environments that position the spectator, the player, a narrative, an intention, equipment and rules into the one event. Not necessarily a make-believe event, as I see the virtual and real worlds draw closer and closer together.